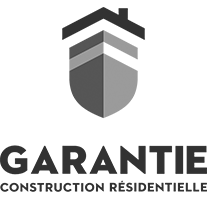 7 days/week Make an appointment! 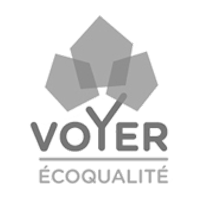 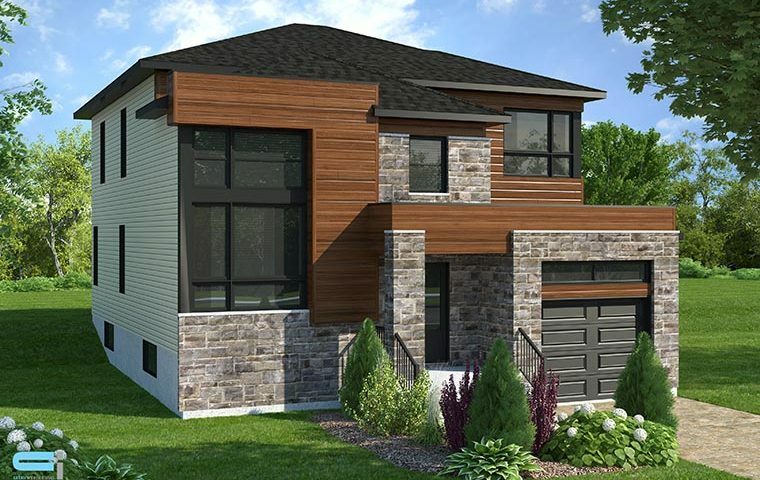 A project by Habitations Voyer Domaine des Ambassadeurs Inc.
-1 townhouse to be finished according to your taste! 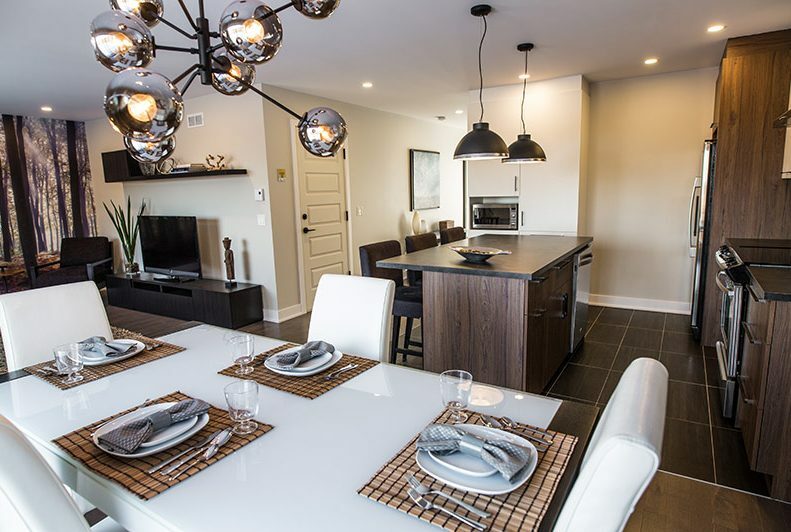 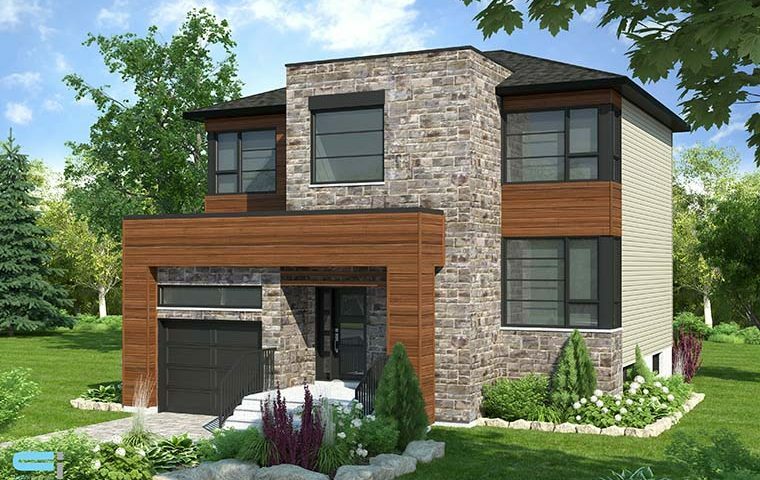 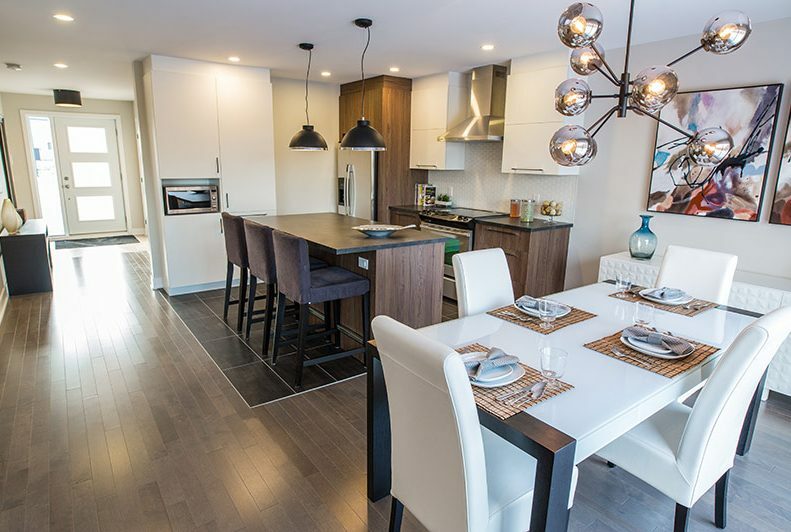 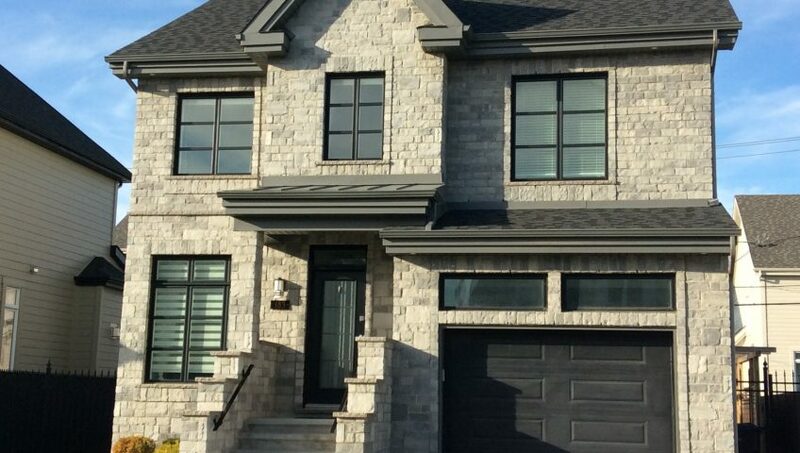 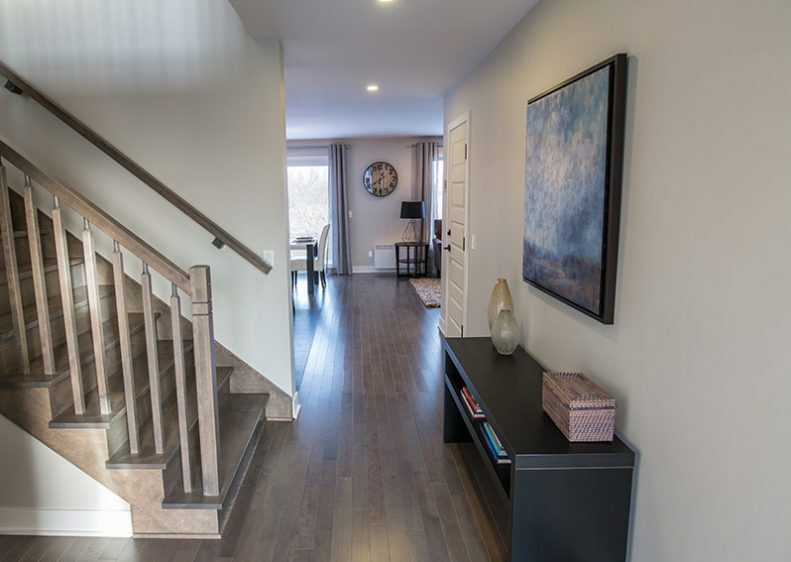 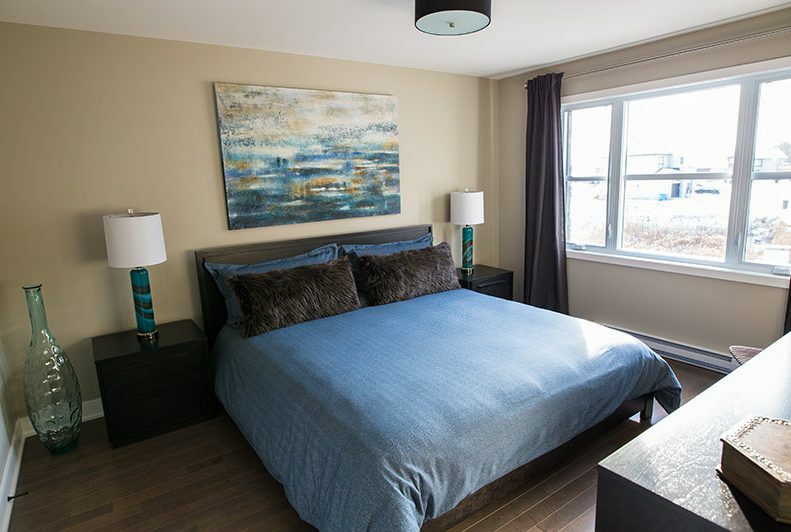 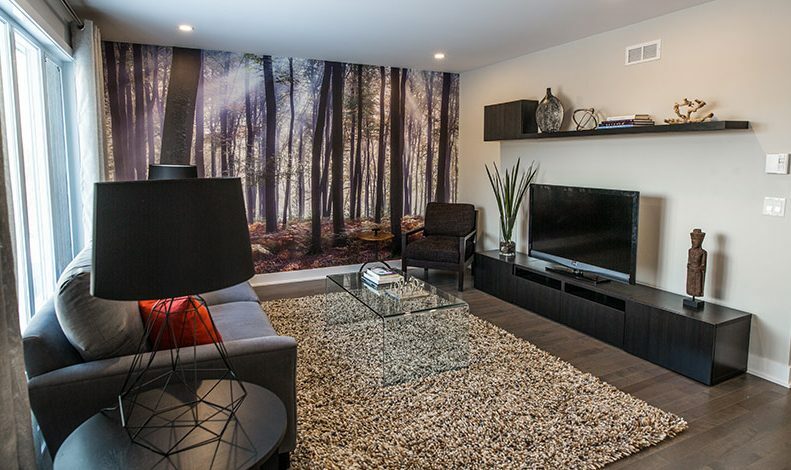 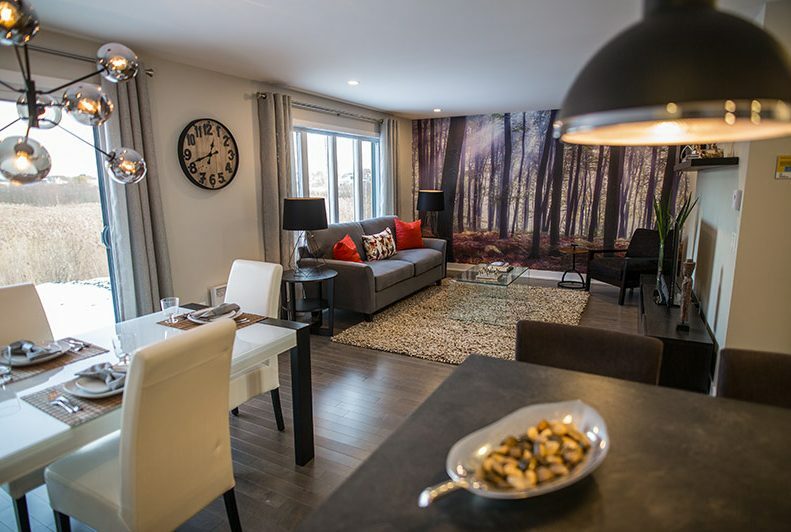 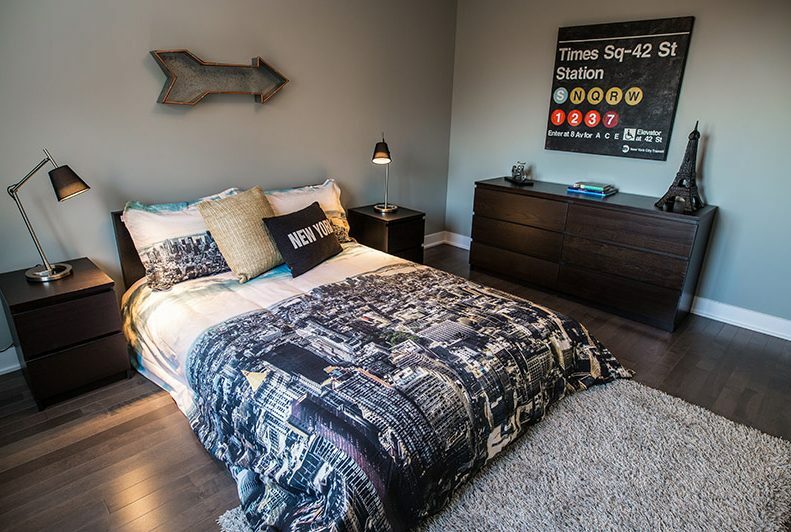 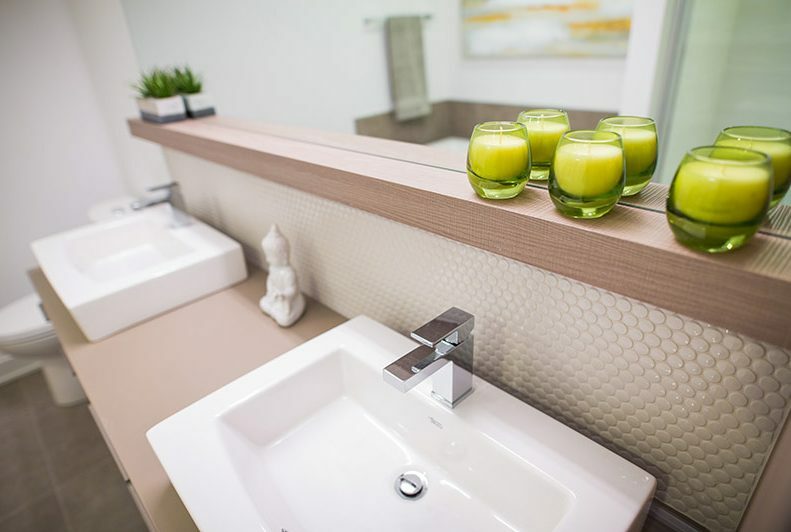 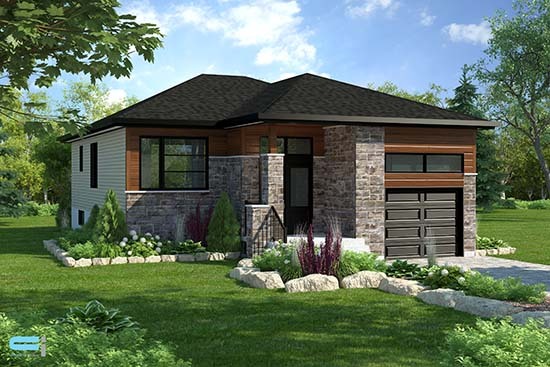 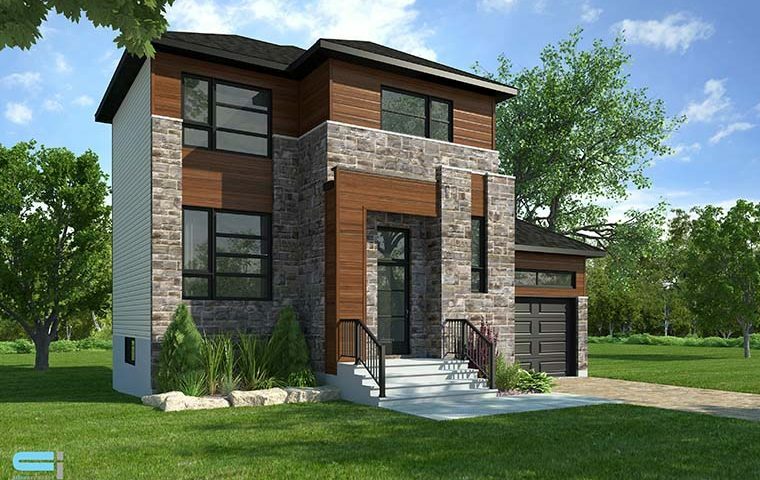 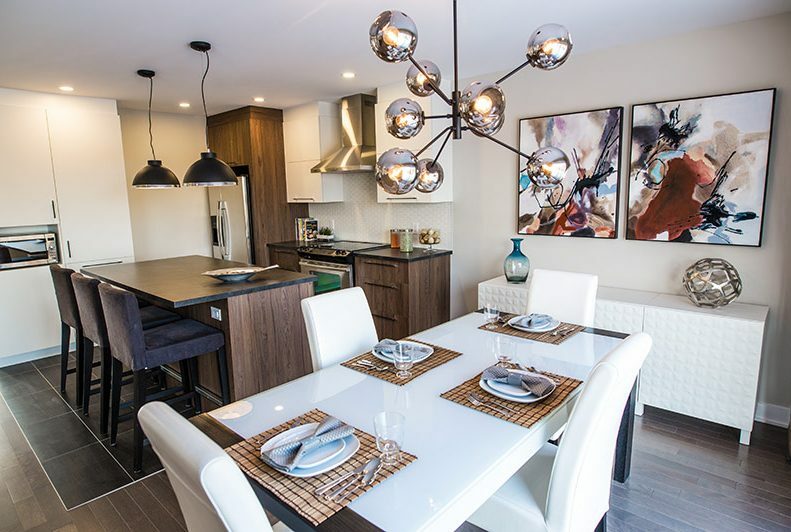 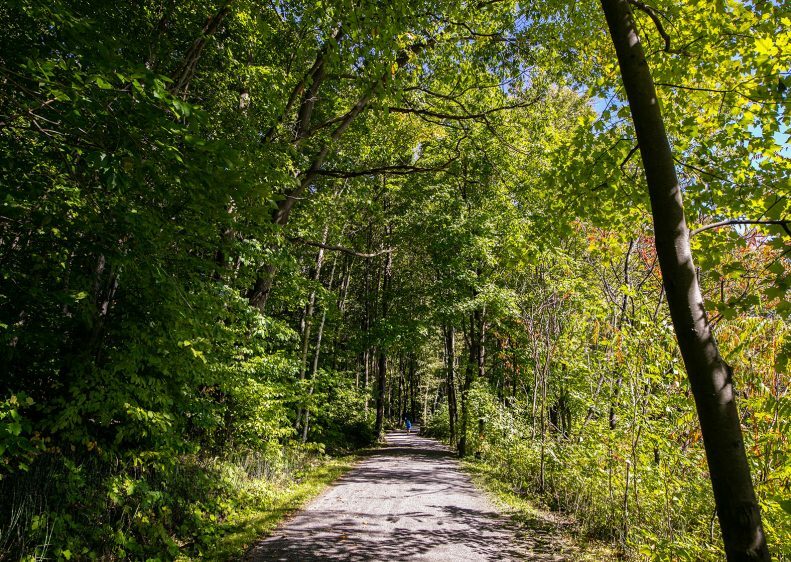 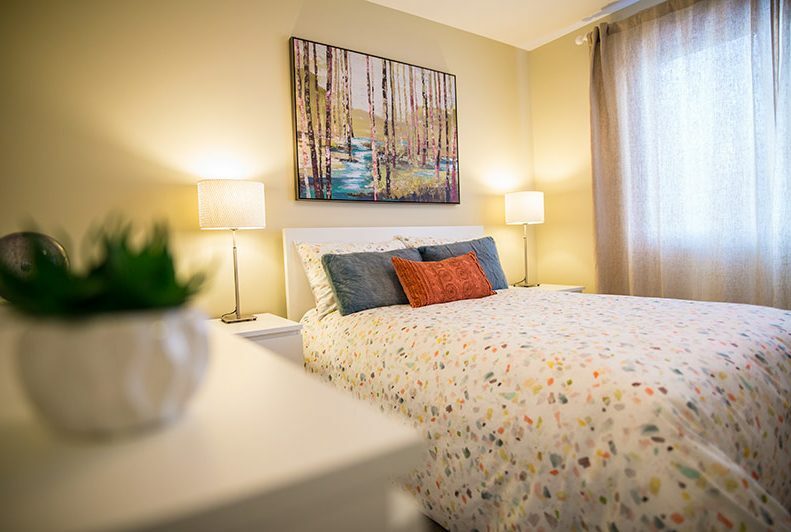 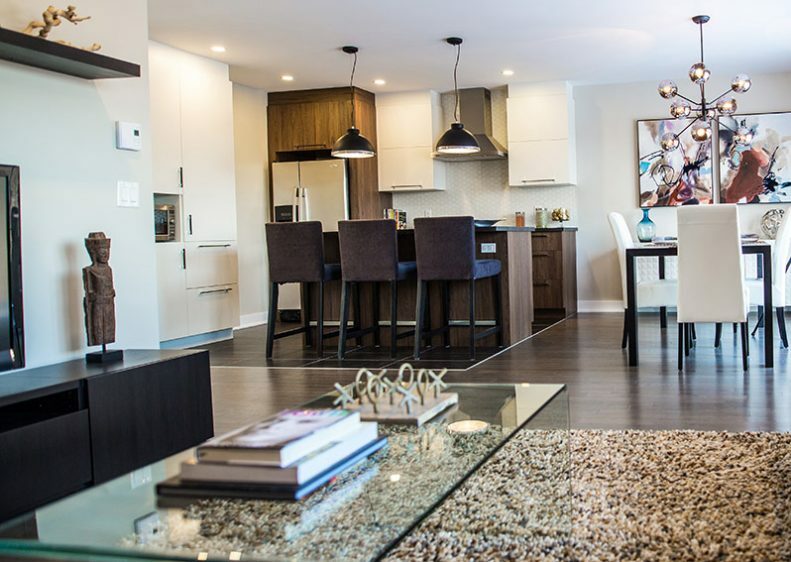 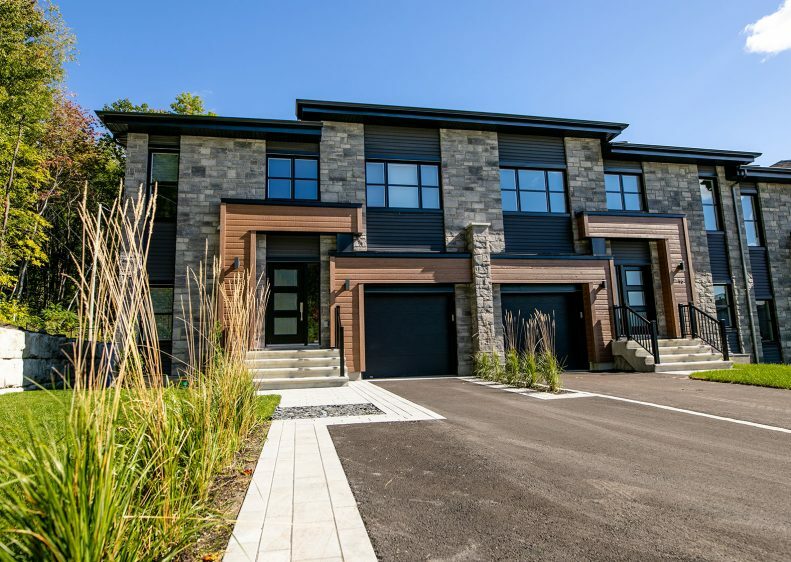 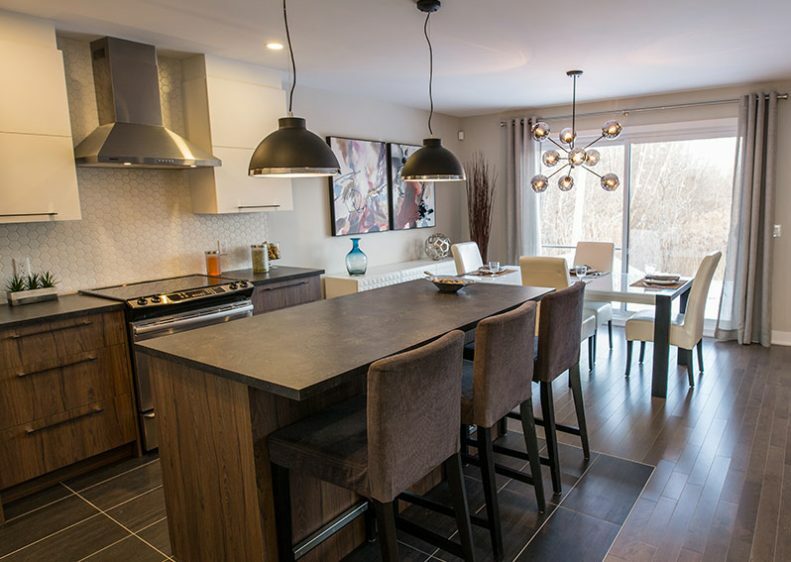 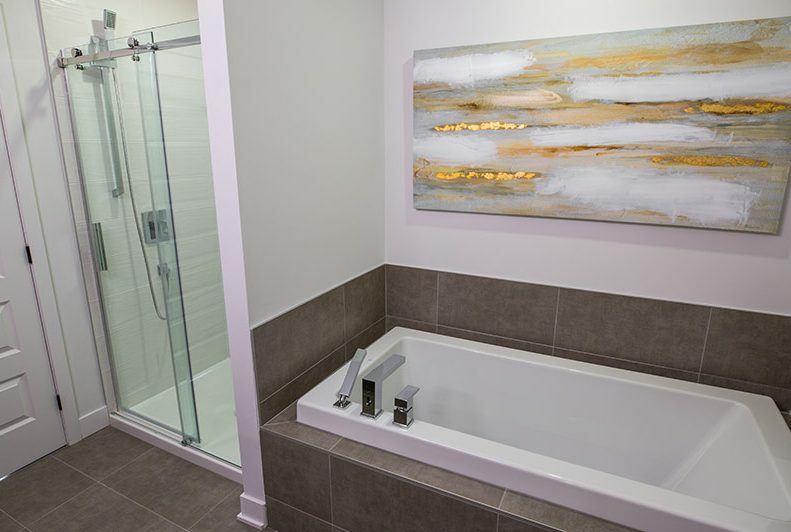 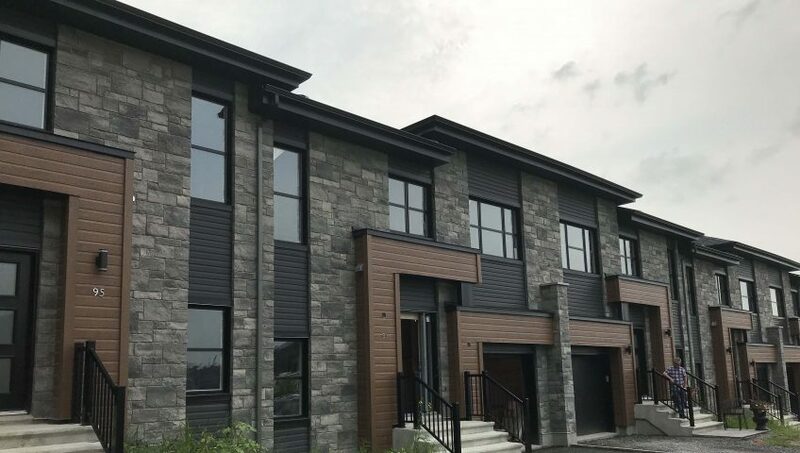 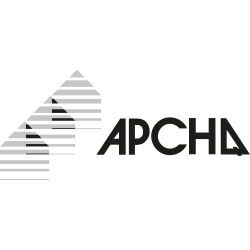 Located at the edge of Bois-des-Filion and Terrebonne, the Domaine des Ambassadeurs offers contemporary single-family homes and townhouses, luxurious and eco-friendly, in the heart of a neighbourhood focused on preserving the natural environment, on the edge of Terrebonne and Bois-des-Filion. 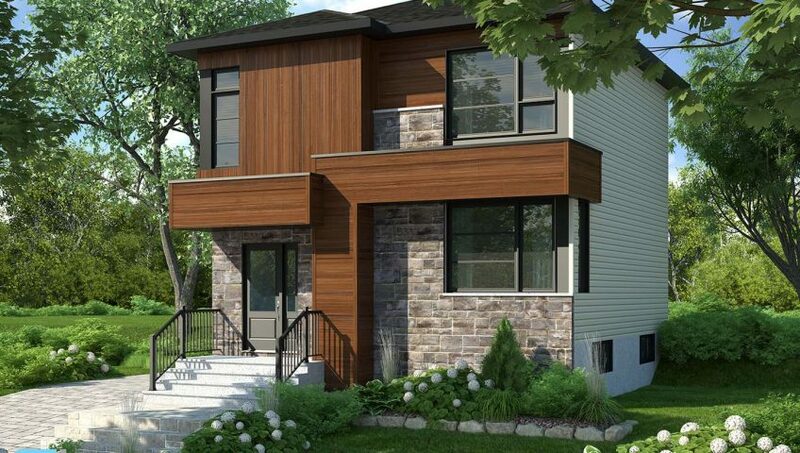 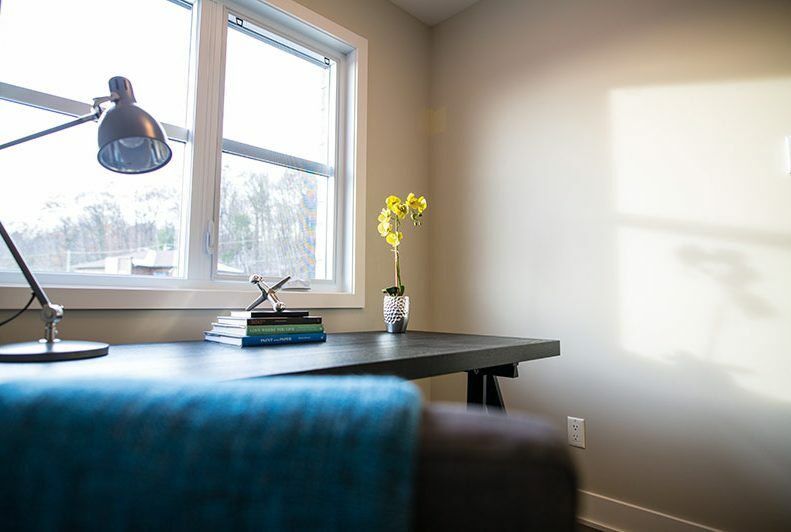 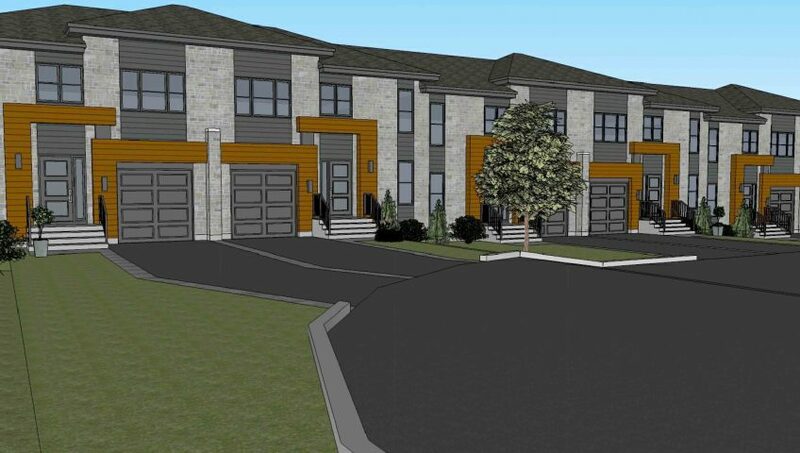 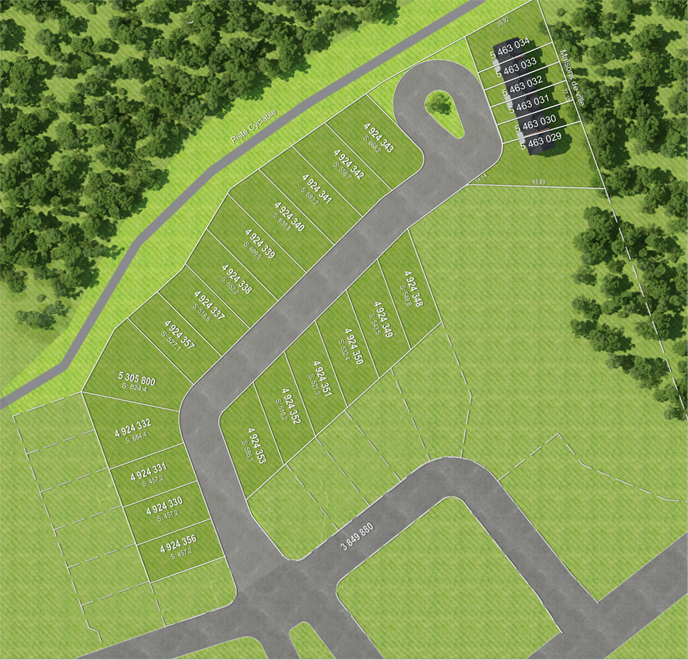 Townhouses and contemporary single-family homes, stylish and eco-friendly. 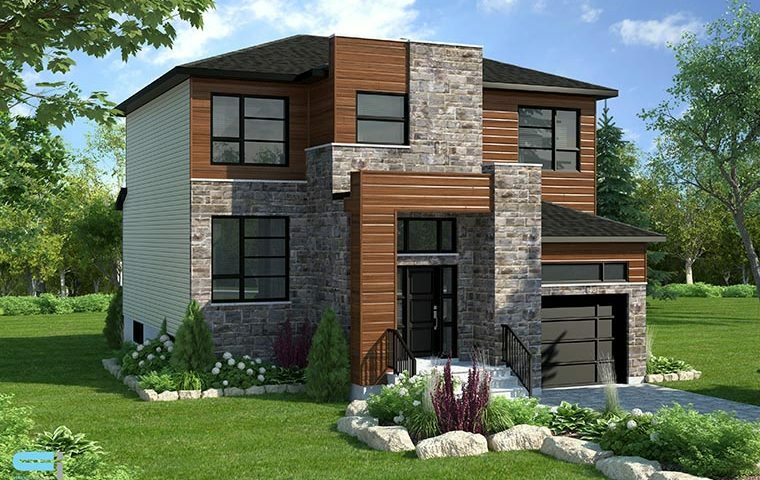 Only a few lots available! 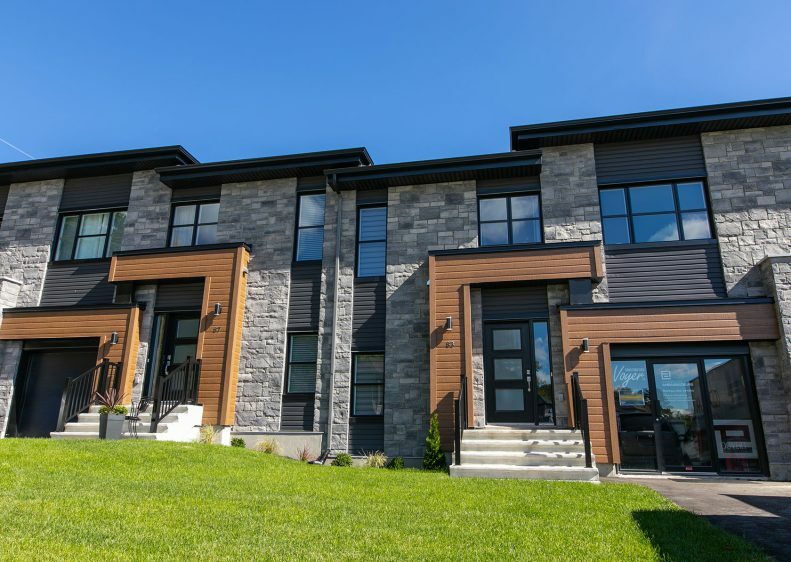 Construction according to sustainable urbanism standards to ensure added comfort, better air quality, savings on heating, etc.